I don't suppose this is possible?! I've gone through every menu option available, and couldn't find a way to do this! 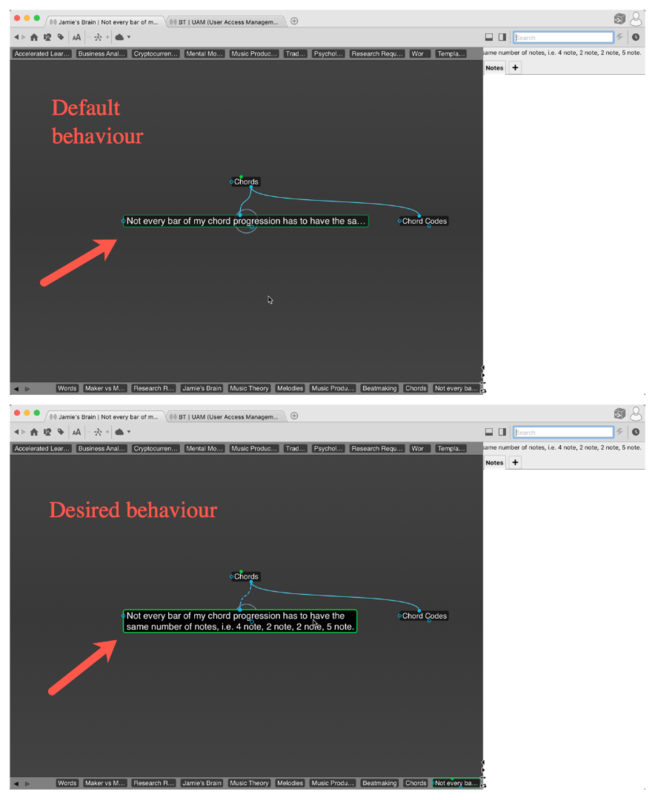 The "Desired behaviour" above is achieved via a hover over, but is not this way by default. Thanks for the support everyone! Glad I'm not the only one who'd appreciate this feature. I've confirmed that this request has been documented.